Plague of Thieves Affair is the fourth entry in Marcia Muller’s and Bill Pronzini’s historical detective series featuring Sabina Carpenter and John Quincannon. The two spend the novel working on separate cases—Quincannon is looking for the killer of a brew master at a local steam beer brewery, and Carpenter is hired to protect a traveling exhibition of very expensive reticules, handbags, being displayed at a local gallery. Quincannon’s inquiry goes sideways when his suspect is found shot dead behind not one, but two locked doors, and the police rule it a suicide. Quincannon doesn’t agree, and he determines to solve the mystery of both murders. 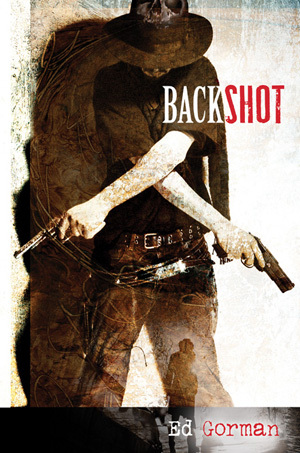 Meanwhile, back at Carpenter and Quincannon, Professional Detective Services, Sabina is approached with, potentially, the solution to the vexing mystery of the true identity of a man who claims to be Sherlock Holmes. It is vexing because Mr. Holmes has the bad habit—at least in Quincannon’s mind—of dropping in on many of the agency’s cases and, using flawless deductive reasoning, solving them before disappearing again. The estate wants Sabina to find the Sherlock impersonator, whose real name may be Charles P. Fairchild III, so it can determine if he is mentally fit to inherit the estate. 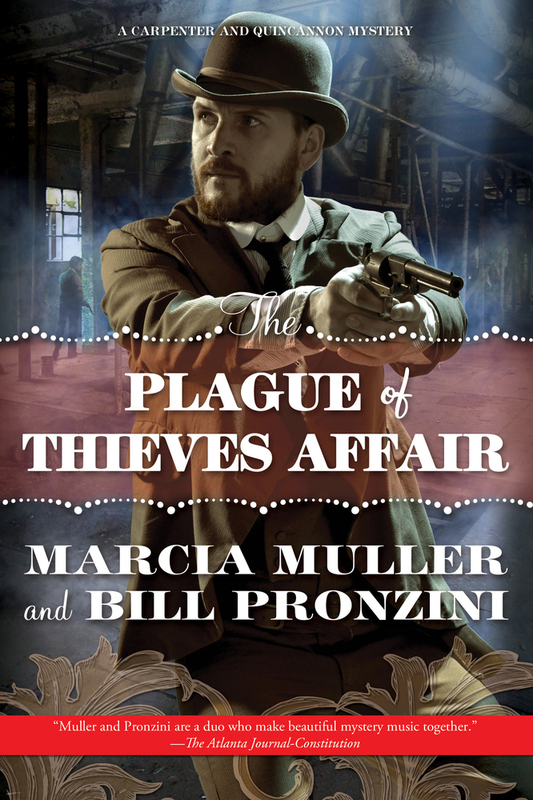 Plague of Thieves Affair is an adept, entertaining, and intriguing whodunit. Its setting is a well-developed late-Nineteenth century San Francisco. There are several descriptions of the business climate, a quarry with little regard for crushing a house or two to get its desired stone is the best, giving the story a sense reality and place. Quincannon is gruff, intelligent, and deeply in love with Sabina—a name as alluring as any in fiction. Sabina is much less gruff, but just as intelligent as John, with an added air of sophistication. The mystery of the Holmes impersonator is the gem of the story and it nicely unravels with the surrounding investigations. The crimes are solved with a combination of wit and intelligent deductive reasoning. It is as readable as it is satisfying. This review was originally published at Ed Gorman's blog January 30, 2016. It's been a busy few months at my house and I hope to have something new for the blog very soon. Cemetery Dance has two signed, limited edition hardcovers, with interconnected storylines available. 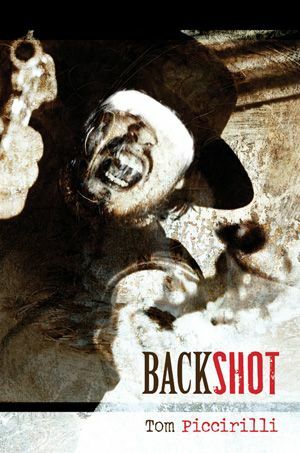 The titles: Backshot: 1902 by Ed Gorman, and Backshot: 2012 by Tom Piccirilli. The stories are connected across one hundred years by Marshal Delmar Royce. Royce is a character in 1902, and the grandfather of the anti-hero protagonist in 2012.